You know Dubai is the city of adventure and thrilling activities, all the things to do in Dubai is not expensive. Some of the indoor fun options available to make your trip more enjoying. Most amazing activity to check your mental strength as well as physical strength. You never imagine such type of challenges, approximately 21 challenges of TEP you have to solve by yourself or with your group of mates. Difficult types of puzzles, sorting of obstacles, the spinning of the balls and the rotating of the balls. These all tasks are not the cup of tea, really difficult to complete the tasks. Opening time in this challenging world is 1000: am to 01:00 am only open from Sunday to Wednesday. Another great charm in Dubai, this cool place make your summer vacations more splendid. 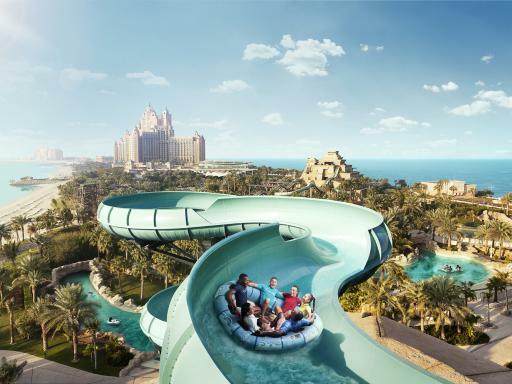 You have a lot of charming activities like the ride on water, twisting slides in water from the great height, beach area, and poolside. Kids are provided with kids’ zones with colorful swings in water and the perfect place for diving and swimming competitions. You can experience gravity level zero for a few seconds to go way down. Queen Elizabeth 2 cruise ship now developed as floating hotel with lavish guest rooms. 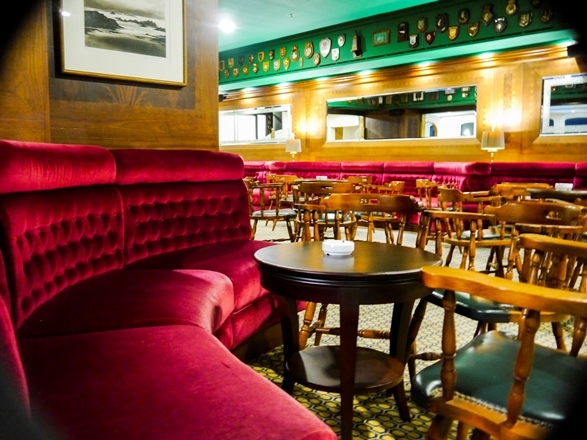 If you want to get the st food options then check the ship’s original restaurant of the ship. 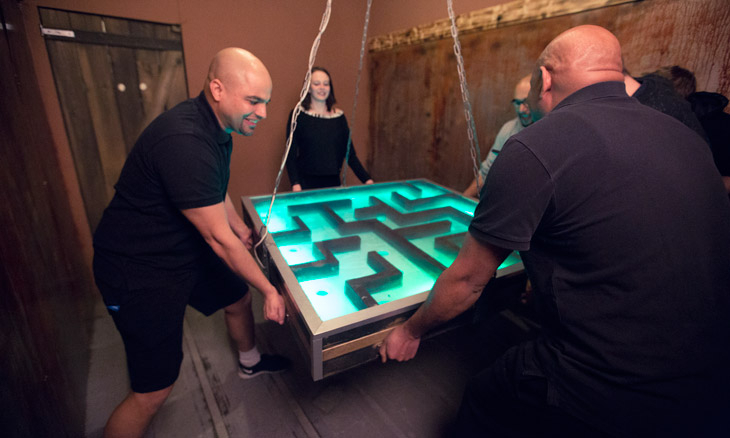 Enjoy the glowing rooms with the most adventurous escape game experience known as countdown challenge. You are provided with game instructions they are strictly under wraps, games included in the series crime evidence, Escape Plan. Do you love Mexican food? The new branch of EI Mostacho well known for infamous dishes. Price of this place is reasonable DHs 30 to DHS 40. After visiting one time it becomes your favorite lunch spot for the next time.